Heat a pan with extra virgin olive oil. Once hot add a little bit of chili pepper and diced speck and cook it for 10 minutes until it get golden. Put the water in a pot and boil it. When it has reached a boil, add salt to water and pour the pasta. 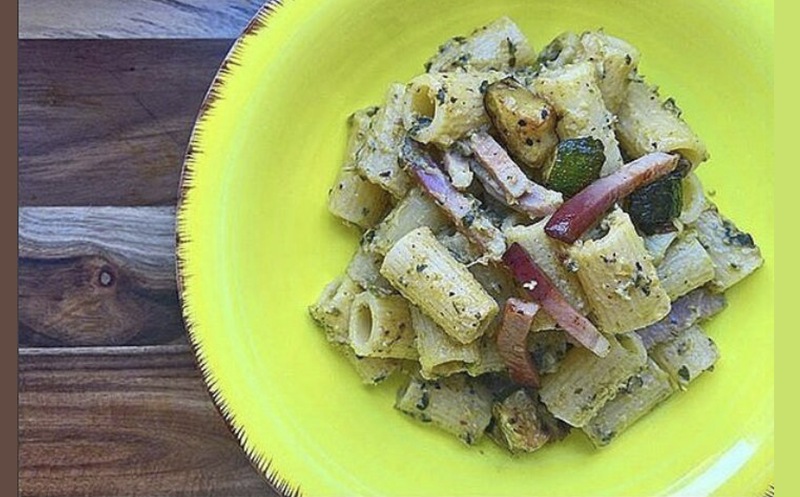 Once “al dente” pour the pasta into the pan together with the speck; Add the Zucchini and Cheese sauce and leave it stand out for a few minutes, stirring to mix everything. Modified Corn Starch is a 100% natural product and OGM Free. It is used in special recipes to make the sauce a little bit more dense, such as meat sauces. Does not Contain Gluten. The Acidifying Lactic Acid, which is also 100% natural, is obtained from the fermentation of vegetable sugars. 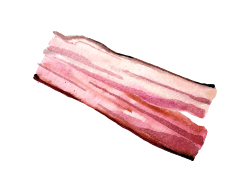 It is used in recipes containing meat, cheese, mushrooms to ensure that they do not change without having to cook for too long, which would ruin the flavor of the ingredients. Citric acid, is obtained by fermentation and has natural origin. It is widely used in the food industry as acidifier. During pasteurization, in some specific recipes, some ingredients that have very delicate scents and flavors can lose intensity. For this reason, in some limited cases, we add very small quantities of carefully Selected Aromas. In Our Products There are no Preservatives. The philosophy that inspired the formulation of all our Recipes has always been aimed at pursuing the simplicity of flavors and genuineness. This meant not to compromise on Quality of Raw Materials and to choose the most simple but traditional Preparation Processes. 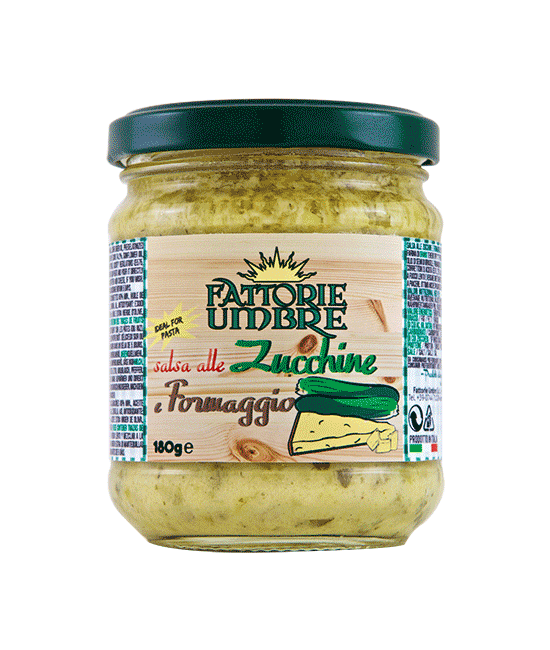 The conservation method chosen by Fattorie Umbre is pasteurization: when the recipe is prepared it is quickly placed inside the jars and hermetically sealed. Immediately after that the pasteurization takes place and consists in keeping the product at a given temperature for a given period of time so as to eliminate the microorganisms responsible of food spoilage. Through this process, and without the addition of other chemical preservatives, we can guarantee our products a shelf life of 30 months. In Our Products we use only high quality meat from Italian and International Groups. Depending on the different Recipes that we make for our brand or Private Label we use different Types of Dairy Cheeses. Carrotts, Onions, Celery, Aubergines, Zucchini, Peppers. The Vegetables used for our recipes after the harvest are quickly washed, cleaned and freezing through process “I.Q.F.”. This acronym is for “Individual-Quick-Freezing”. Through this technology the cold penetrates quickly because each portion of the product is frozen in very fast times (2-4 seconds). 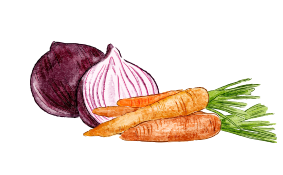 This process allows you to always have fresh Vegetables ready for use with organoleptic qualities identical to the starting vegetables. Almonds, Pine nuts, Cashew Nuts, Walnuts. 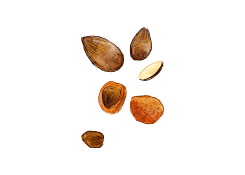 The dried fruit used in our recipes are varied and various are the needs that we can satisfy. Depending on the recipes required by the Customer, the quantity and type of dried fruit is balanced in order to achieve the desired consistency and flavor. 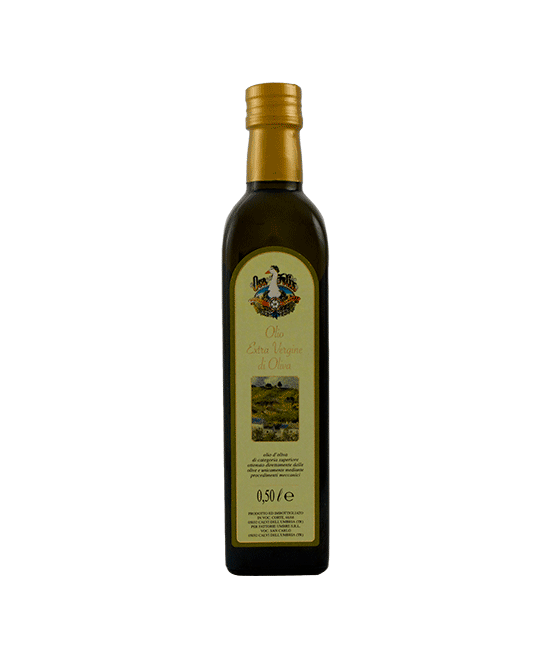 Extra Virgin Olive Oil, Olive Oil, Organic Extra Virgin Olive Oil, Sunflower Seed Oil, Organic Sunflower Seed Oil. 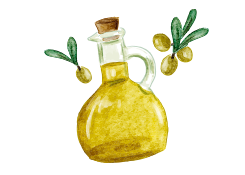 In Our Goods we use mainly Extra Virgin Olive Oil and Olive Oil. In some particular recipes, for exaple the Basil Pesto, in addition to the Extra Virgin Olive Oil we also add Sunflower Seed Oil. 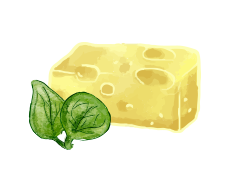 The taste of Olive Oil tends to prevail over the taste of Basil and Cheese. In this way we can ensure that all flavors are perfectly balanced. Tomato Pulp, Double Concentrated Tomato, Tomato Puree, Organic Tomato Pulp, Organic Double Concentrated Tomato. 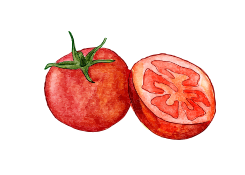 Our Tomato comes from Italian Cultivations and in particular from the cultivations of the North of Italy. Tomato is harvested between July and August. Then washed, peeled, cutted and prepared to ensure it’s conservation throughout the year. After these initial operations is then placed in aseptic bags ready-to-use for our needs. 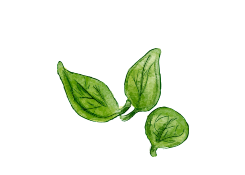 The Basil used in Our Pesto’s Recipes comes from the major producers of Italy. Cultivated and Controlled according to the most modern and rigorous standards to allow it to grow during the natural period (beginning July-August). After the harvest is immediately washed, cutted and putted under salt and oil according with Our request. This is a natural preservation method that has always been practiced and allows to have this product even in the months following harvest.